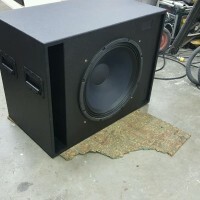 This project entailed building two (2) 18″ PA sub-woofers utilizing the best materials, components, and construction techniques. 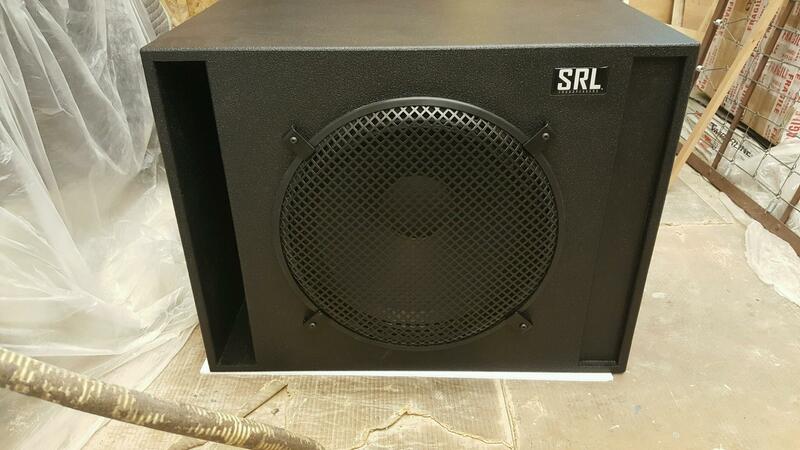 Build an enclosure that had very high SPL, power handling, and excellent fidelity. 3/4″ Baltic Birch plywood with zero fasteners. Entire enclosure is held together with beach-wood biscuits and glue. This method while taking longer actually ensures a stronger bond and zero chance of vibration and resonant frequencies from fasteners coming loose. 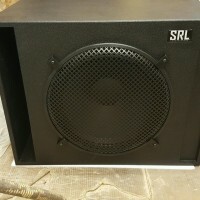 While this project was very time consuming, it yielded a product far superior than any big name sub-woofer that could be purchased. 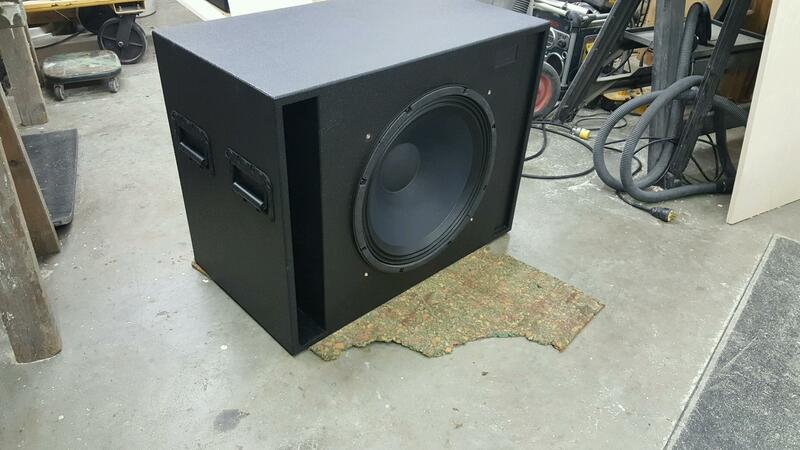 We utilized the finest materials, construction methods, and Eminence Drivers for a high quality product.